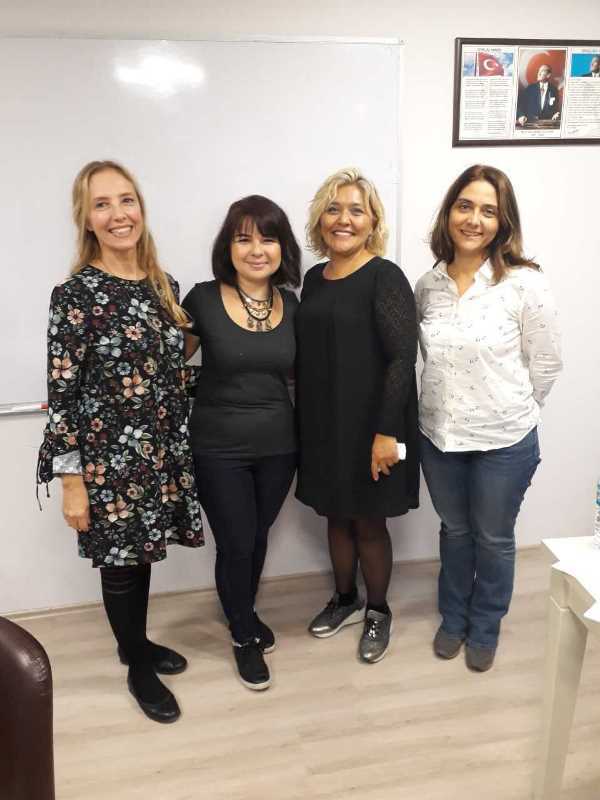 Neşe Sarışın, Aslı Kaşdarma and Pınar Çırpanlı, the English Teachers at Marmara College attended twenty-hour training on “How to Teach IELTS & TOEFL” organized by 4-19 November by Zeynep Cihan at Queen English Language School. 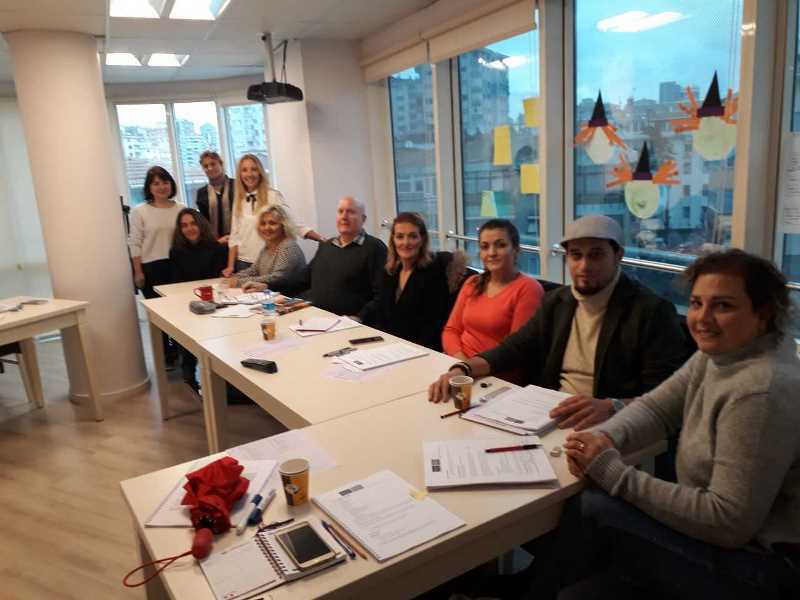 Completing the training successfully, the teachers were entitled to receive the certificates. 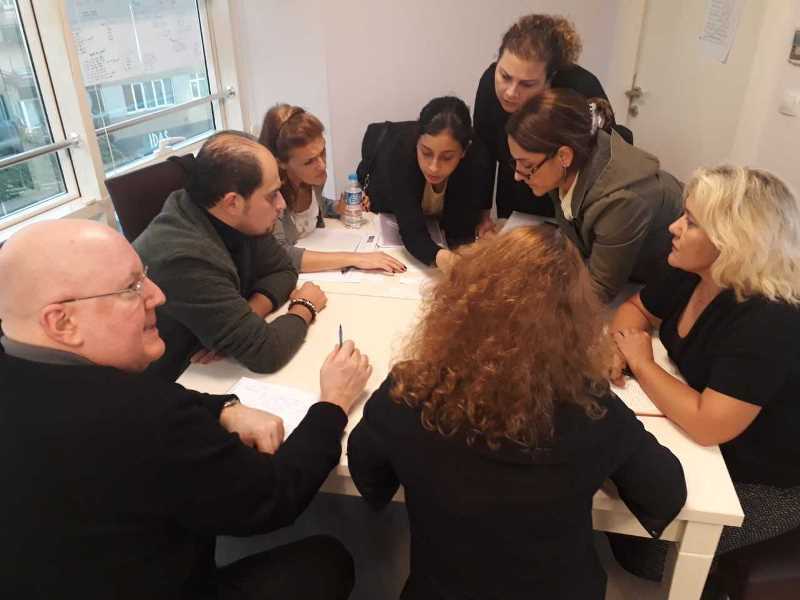 Therefore, the teachers had the opportunity to update their knowledge and exchange the ideas with the colleagues on the question types in IELTS and TOEFL, the content of exam materials, methods for preparations, effective course preparation techniques, goal setting, developing knowledge and skills, preparing materials, comparing and evaluating these two exams.